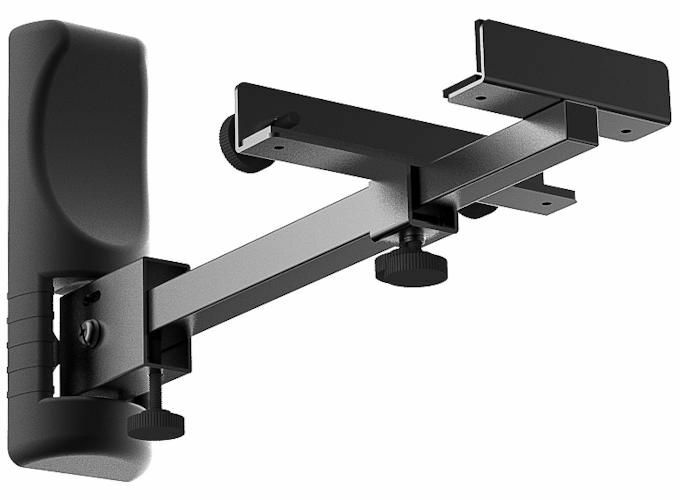 The Speaker Wall Mount - Bookshelf Type Side Clamping SP-OS08 features simplicity design and adjustable functions, to help achieving the best surround sound effect. Speakers without keyhole slot or thread hole can still be mounted on the wall with its side clamping feature. 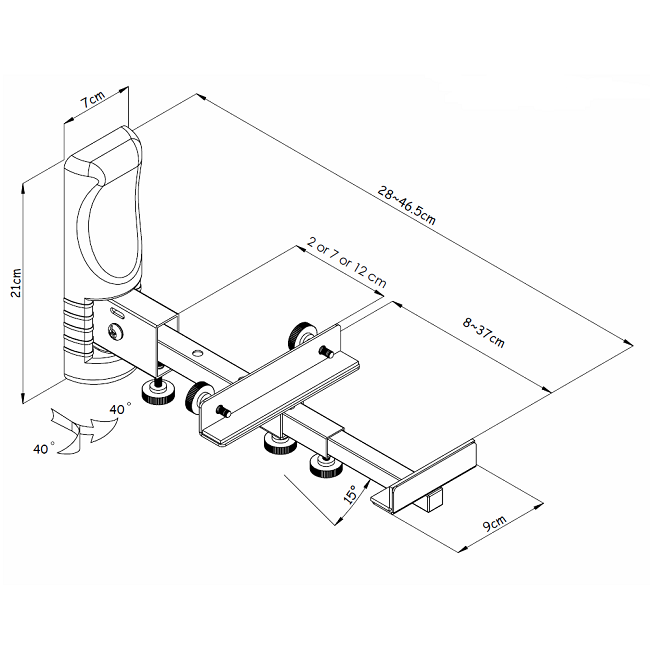 This bracket is designed to fit medium size speakers with width between 3.15" - 14.57" (8 - 37cm) and up to 44lb (20kg). 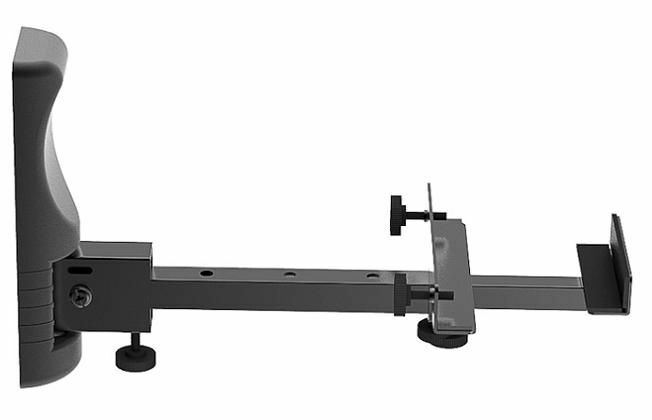 This speaker mounting bracket features 15° downward tilting and 40° left / right swiveling. With the anti-slippery strips and wall base cover, a clean and sturdy installation can be easily achieved.